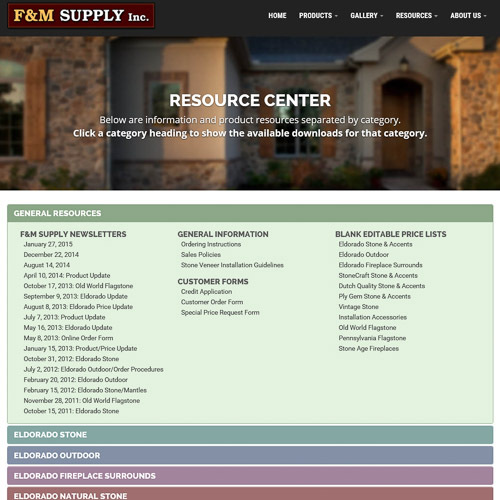 F&M Supply distributes Eldorado Stone products to the Northeast region. We stock most Eldorado products, and our large design center is available to assist you in your color selection. 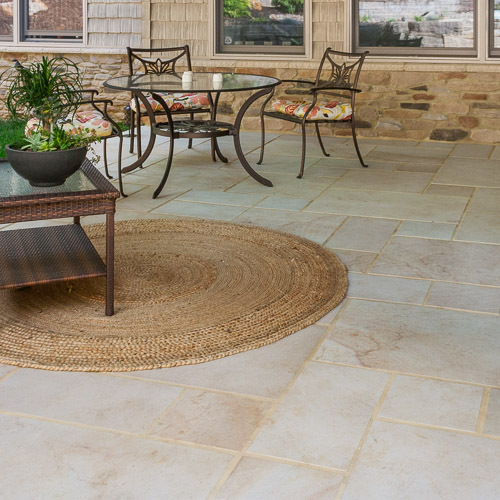 Our Old World Flagstone is a premium natural stone used for patios, walkways, steps, and wall caps. The large variety of styles and color blends available can be easily incorporated into almost any outdoor design. Our customer tools make it quick and easy to get product information. Our Resource Center features many useful downloads, our Price List Center allows you to easily download the newest version of a price list, and our Online Order Form lets you quickly and easily place an order. 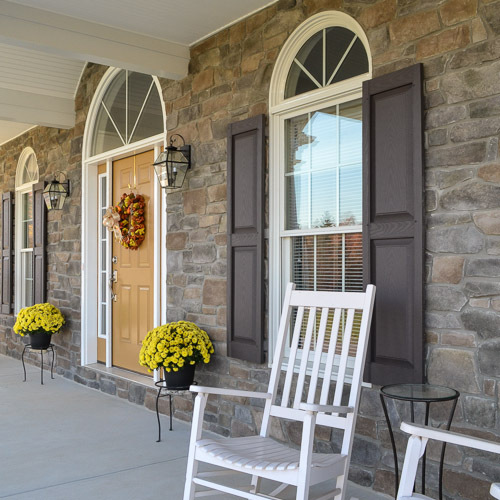 F&M Supply stocks and distributes several popular brands of stone veneer, including Eldorado Stone, StoneCraft, Dutch Quality Stone, and Vintage Stone. Old World Flagstone is our line of premium natural flagstone. A variety of treads, caps, and other products are also available. 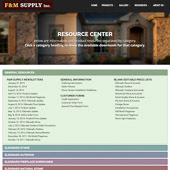 We make it easy to find the product resources and prices you need. Visit our Price List Center or Resource Center for more details. 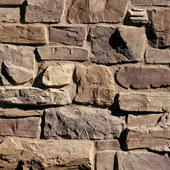 F&M Supply stocks and distributes Eldorado Stone, StoneCraft, Dutch Quality, and Vintage Stone products. With our large inventory and competitive prices, we are equipped to meet your needs. 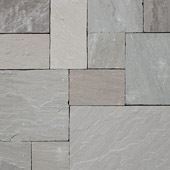 Our Old World Flagstone is a premium natural stone used for patios, walkways, steps, and wall caps. The large variety of styles and color blends available can be easily incorporated into almost any outdoor design. Accessories such as treads, caps, bullnose, and stepping stones are available to complete your project quickly and easily. Our available customer tools make it quick and easy to get product information. Our Resource Center has product data, spec sheets, blank price lists, and other helpful information about the products we carry. Our Price List Center allows you to easily download the newest version of a price list. Our Online Order form lets you quickly and easily place an order.